Simply Sufi Xprs has undoubtedly taken over Pakistan with a storm! 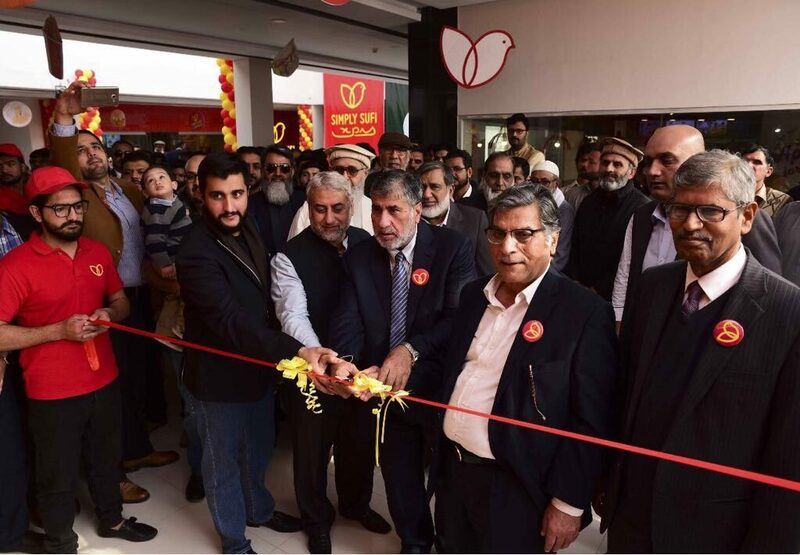 It being a local Pakistani fast food chain focuses on the motive of ‘Be Pakistani, Buy Pakistani’ which also makes it our duty to promote brands that want to help our nation and economy grow stronger. 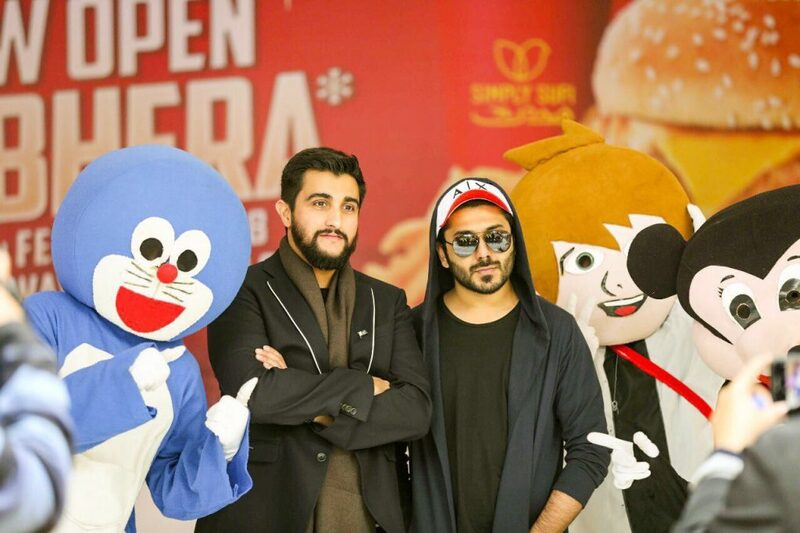 Simply Sufi Xprs has become a local favourite because starting right from exciting burgers to yummy nuggets and down right to scrumptious meals, everything in their menu is simply amazing. 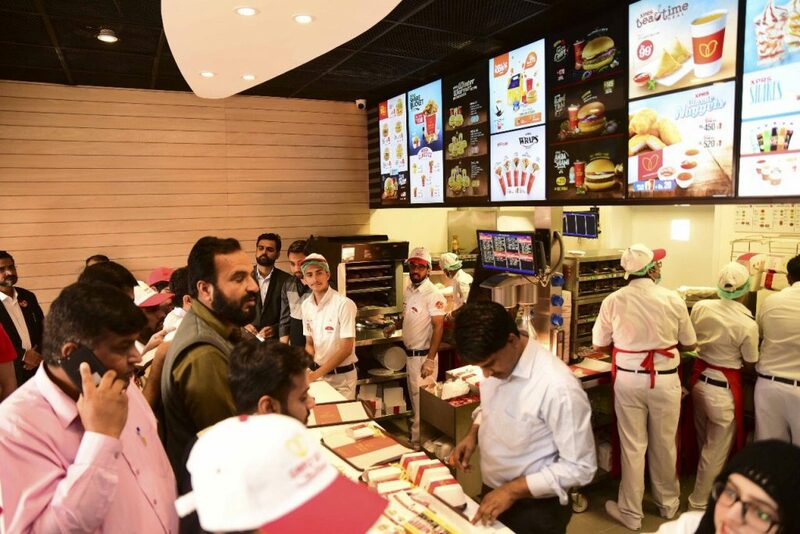 Being a local fast food chain it is incredible that they have been expanding so fast and after the astounding success of their outlets in various places in Lahore they have now opened a new outlet at Bhera – M2 north side. Aren’t you excited? No trip on the Motorway is ever going to be boring at all with Simply Sufi Xprs’s dynamic new outlet that has a huge kids play area to keep your little ones high on energy after the journey! Further the neat and organized seating along with great ambiance, adds extra value to the mouthwatering food deals. All the machinery they are using is high quality as the brand commits to deliver the best to their customers. The approach for it is great overall and this already has become our favorite pit stop while traveling on the motorway! Hamza Tariq Sufi – The future leader/Head of Sufi Group of Industries added on: “We at Sufi strongly belive that customer is the King or Queen. The aim is simply to give maximum benefit to the customer. Sufi group never compromises on quality and this is the foremost principle that we adhere to”. 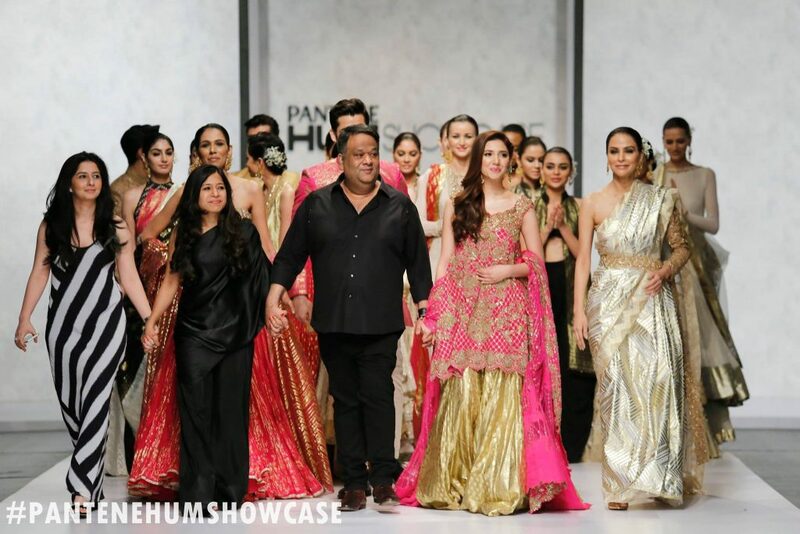 It makes us extremely proud to see local brands like Simply Sufi XPRS make their mark and have a huge impact on the general public. 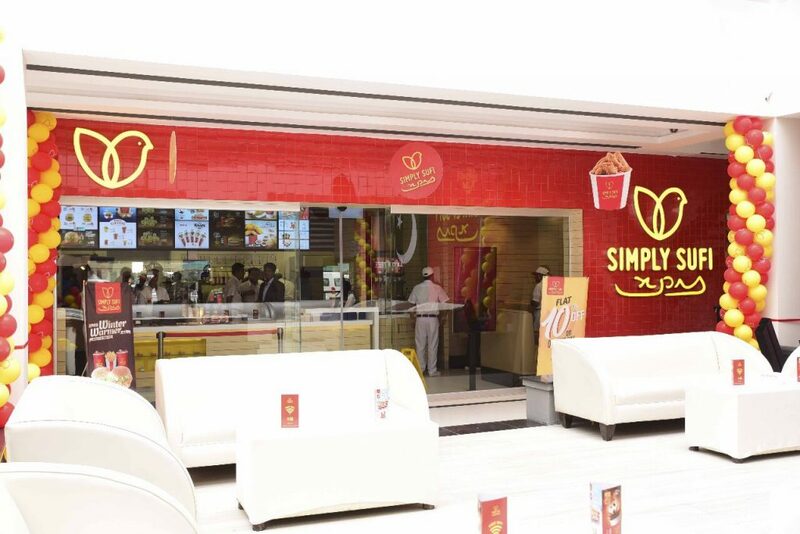 This chain has been a local pioneer that has achieved not only immense innovation but has also maintained their standard of bringing premium quality fast food to Pakistan! Previous articleHighlights: Bites and Vibes Food Festival by FoodPanda! Next articleHighlights: Food Panda’s Bites And Vibes Festival!